Celebrate #GivingTuesday By Sending a Child to LitCamp! Today is #GivingTuesday. A day for taking action to spread kindness in a way that feels good and meaningful for you. Our dream today is to fund LitCamp for 500 children. It only takes $34.92 to send a child to LitCamp for one week, and it only takes one week to boost literacy skills while creating everlasting memories founded on the power of story. The LitCamp focuses on literacy and storytelling, empowering children by giving them a space to share their story while letting children be children. 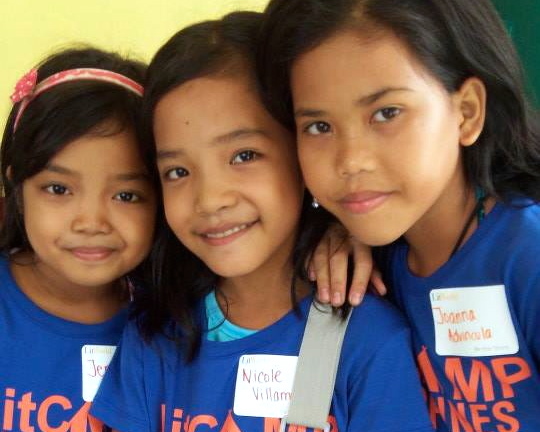 From Harlem to Kibera, Kenya to Manila, Philippines, many of our campers have never experienced the joy of childhood. They have not had the opportunity to run, to laugh deeply, and to enjoy the warmth of a wonderful story. Something we take for granted is a child’s right to pure fun and joy, but not at the LitCamp. LitCamps mean joy. To send a child to LitCamp today visit /give. Older PostThe Best Deal You'll Ever Get on Black Friday: From LitWorld!